Magnus Collective is the world’s first robotics and AI automation token. That’s great news for tech, and even better news for investors. Why? Well, to start, the universal robotics and artificial intelligence has grown tremendously over the last 5 to 10 years, but it has struggled to find a unified voice and vision on how to move forward across all industries all over the world. Then, a little while ago, block chain technology entered the picture, and everything changed. Now, with block chain technology empowering Magnus Collective’s robotics and AI automation system, a new era is upon us—and if you’re not quite up to speed, we’ll catch you up really quick. First, several things have happened with robotics. Of those, the two most important factors are the performance has gone through the roof, and prices for manufacturing of robotics systems have, way down. Now, with watching technology manifesting itself as the conduit by which data is exchanged within robotic systems, robotics is about to experience exponential growth. This will have a fantastic outcomes for artificial intelligence, which can ride these block change transfers like waves between several different organizations and industries at once—maximizing processes across all facets of data, prototyping, production, manufacturing and distribution—making robotic systems as intimately customizable and versatile as personal computers. 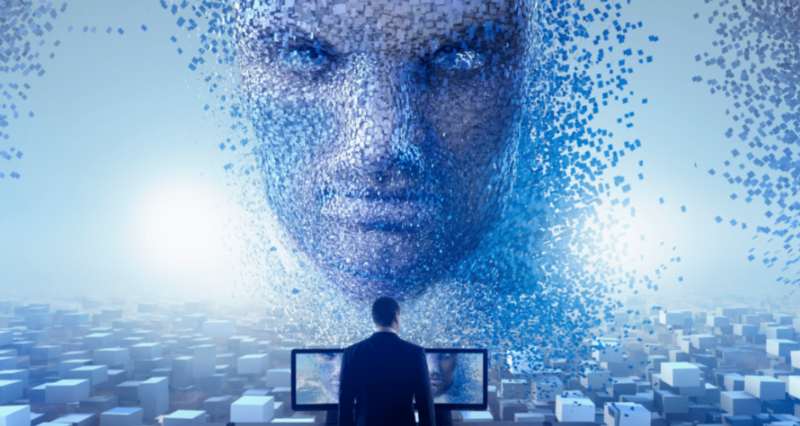 Once leveraging block chain across the cloud, all robotic systems using Magnus Collective’s automation system and AI will help leverage security and autonomous tech, all with higher profitability. Now we get to the good part: The Magnus Token. We’re sure that interconnected robotics and AI systems sound like a good idea to you. What if you could profit off of their mere existence? We’ve all heard this before: If you had invested $100 in Bitcoin in 2010, you’d have over $100 million today. Now, if you are at all unfamiliar with the massive spike in market value that has happened to Bitcoin, what you need to understand is that the value of Bitcoin is only speculation. If you are any kind of veteran investor, you know that the most important way to navigate the cryptocurrency market is to get behind the best appropriations of block chain technology—and not the coins with the greatest volatility. The purpose of the Magnus Token is to utilize the entire value chain of robotics, automation, AI, and technologies. The token will represent data as it transfers through the system, which you can imagine will be in very high demand in the years to come as these technologies continue to proliferate and expand their importance across the world. For instance, industry leaders like LG, Walt Disney, IEEE and BCG are all recognizing the potential behind the Magnus Token. With Magnus Collective’s upcoming ICO, you can get special discounts on tokens, and get in on the ground floor of robotics and artificial intelligence before it’s too late. Each Magnus Token will be used as an exchange for AI and Robotics data—which will only increase in use and value over time. The entire collective empowered by the Magnus Token will see a wealth of robotic platforms come to the table, and share their skills and services for eager buyers—which will profoundly contribute to the cryptocurrency ecosystem. 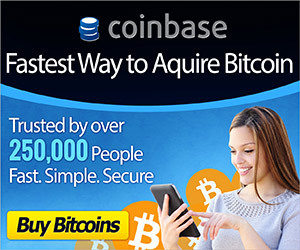 Want to make one of the greatest investments hitting the cryptocurrency ecosystem? 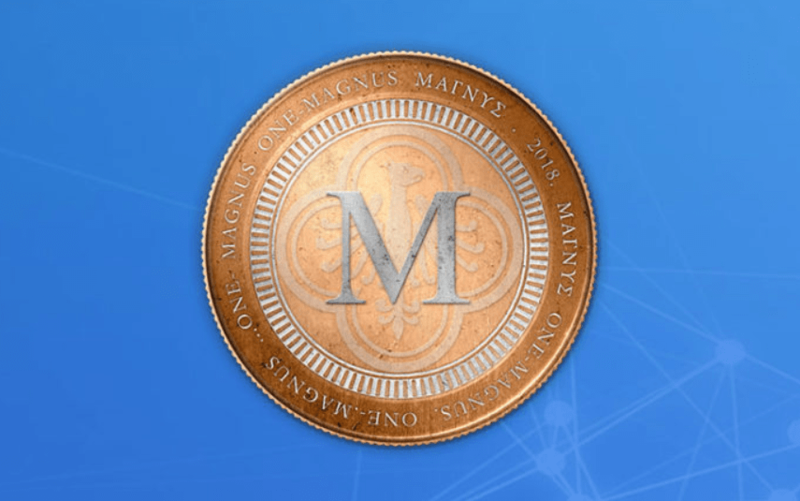 Get involved with Magnus Collective at 0xmagnus.com, today—and reap attractive bonuses of up to 60% on your purchases through the ICO. « Do Crypto Exchanges Make You Scream?